You are at:Home»Advice»Should You Buy Bitcoin? 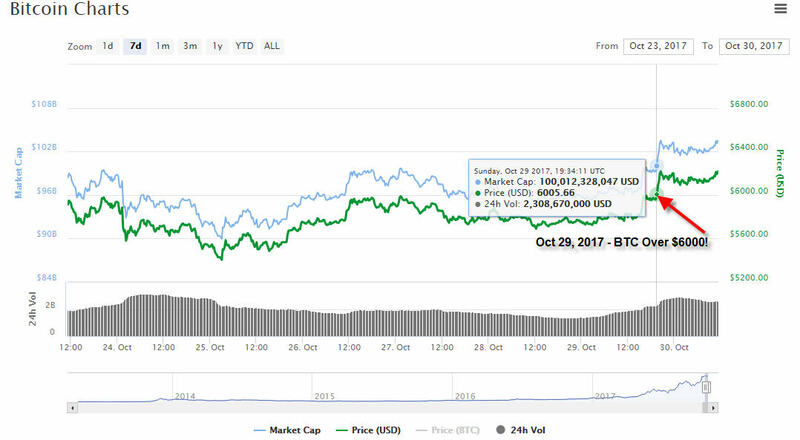 Given vicious head-knock, the cryptocurrency market took back on September 4, 2017, as a result of China’s ban on ICO’s and Exchanges, the relatively quick recovery of the marketplace, and the might Blockchain still standing like Superman with its hands on its hip and its cape in the wind, I would resoundingly say yes! On October 29, 2017, Bitcoin went over $6000. It was at about $4300 exactly 30 days ago on September 29, 2017! 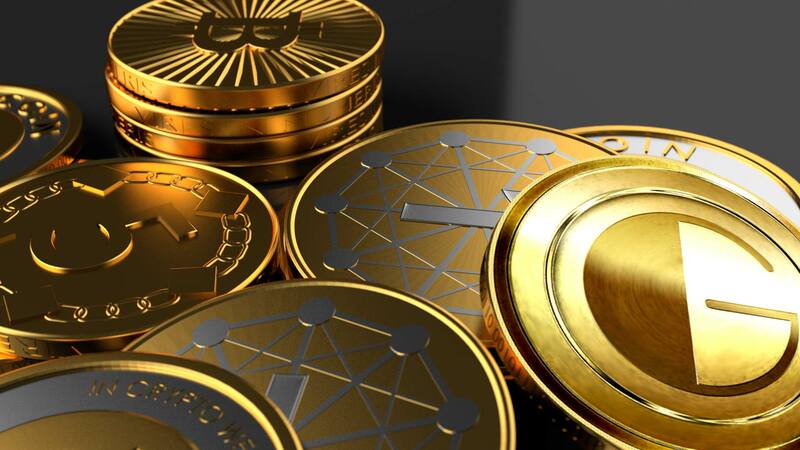 If you are able, get as much Bitcoin (BTC) as you can. If not in full increments, then buy some partially and HOLD it as a long-term investment. Do not be tempted to sell it if the price declines. Just hold it! High volatility is inherent in cryptos. Just know and understand that. Next Article Why Is Bitcoin Doing So Well?